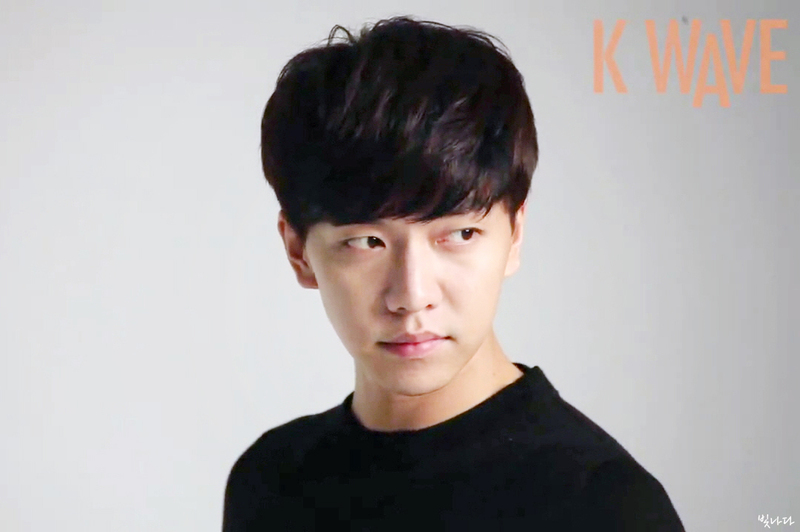 Categories: English subbed, Interview, Korean Wave, photoshoot, translation, Video | Tags: English subbed, interview, KWAVE, translation, video | Permalink. 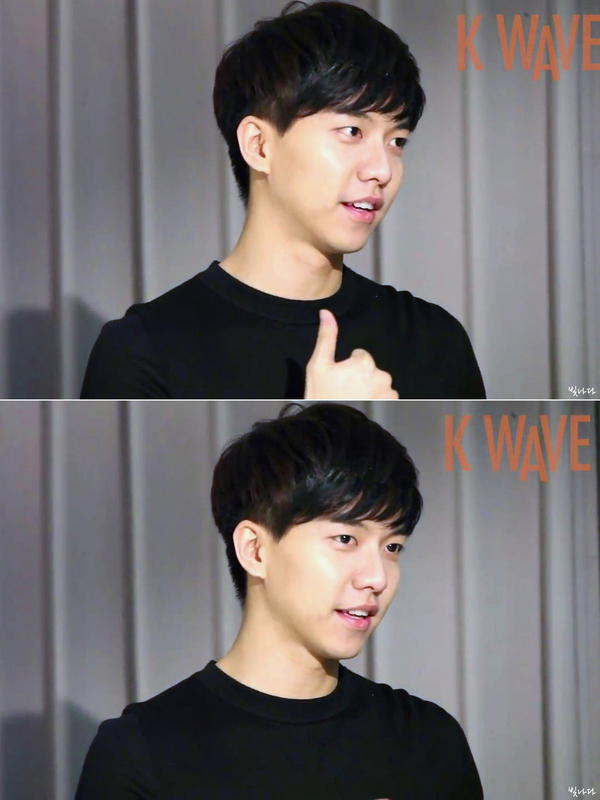 Categories: article, dclsg, Interview, Korean Wave, Magazine, photoshoot, Screencaps | Tags: dclsg, 빛나다, KWAVE, KWAVE June 2015, KWAVE Lee Seung Gi, KWAVE Screencaps | Permalink. 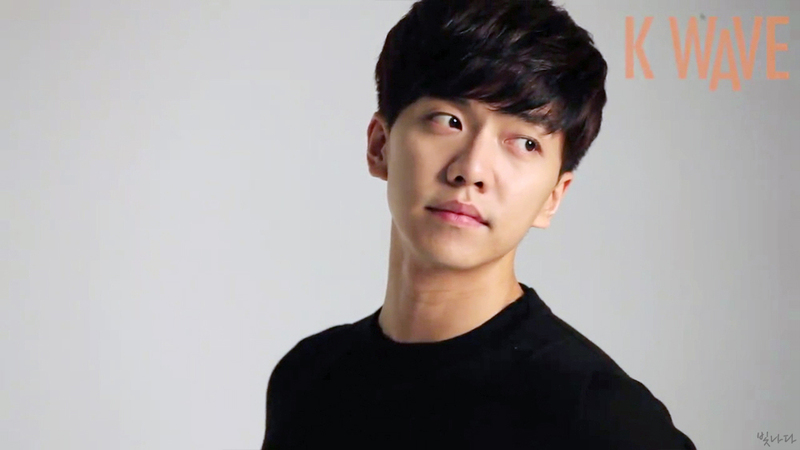 Categories: Facebook, Interview, Korean Wave, photoshoot, Screencaps | Tags: KWAVE, KWAVE June 2015, KWAVE Screencaps, Lee Seung Gi Kwave | Permalink. 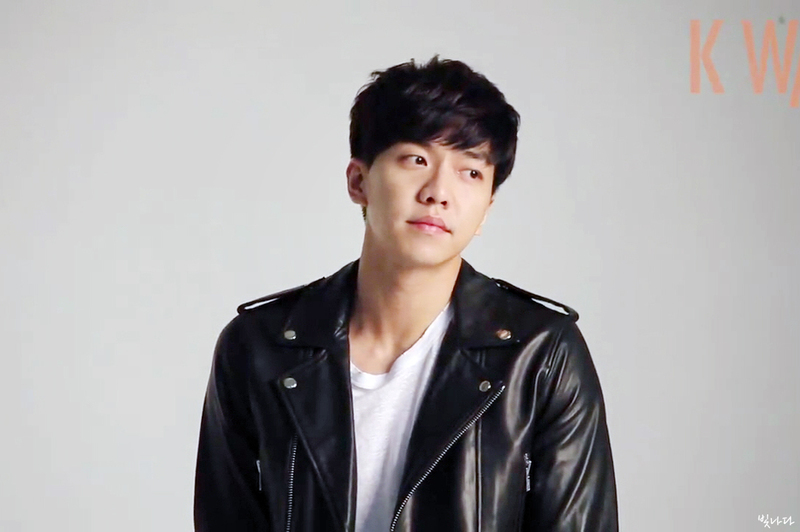 Categories: article, Facebook, Korean Wave, Magazine, photoshoot, translation | Tags: BTS Photoshoot, KWAVE, Kwave photoshoot, Lee Seung Gi, translation, video | Permalink. 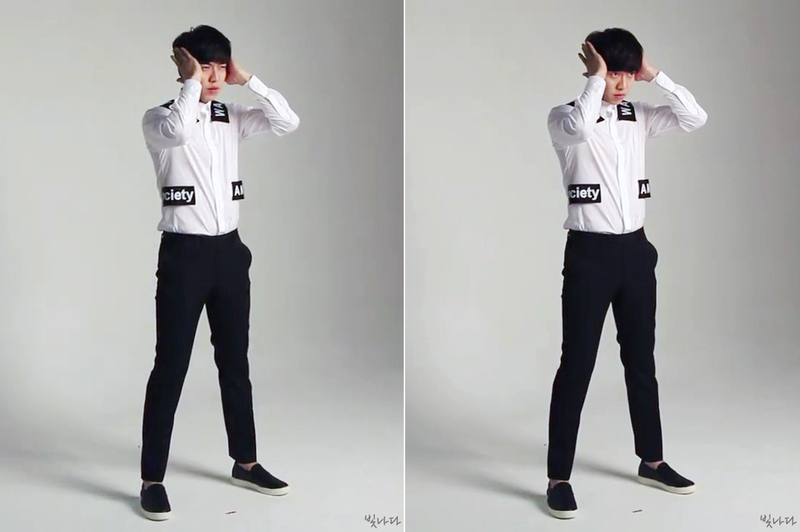 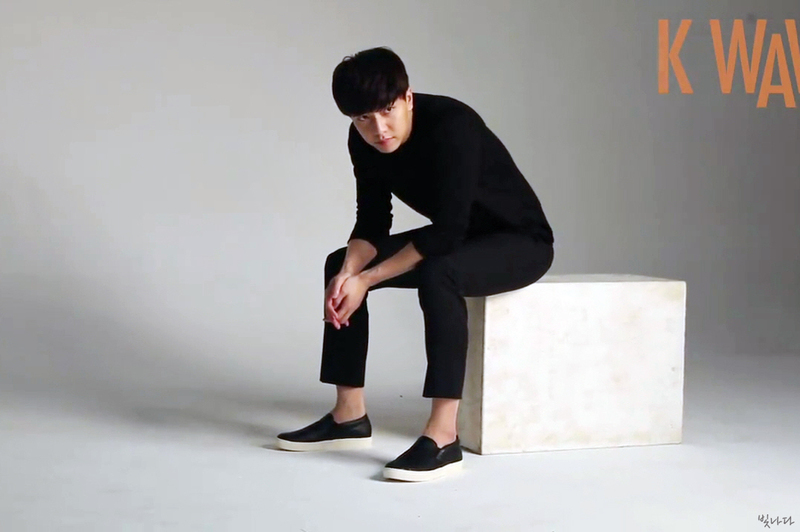 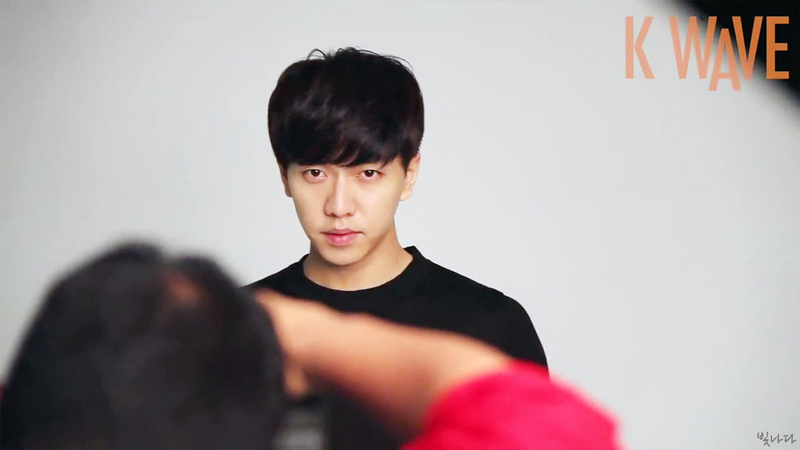 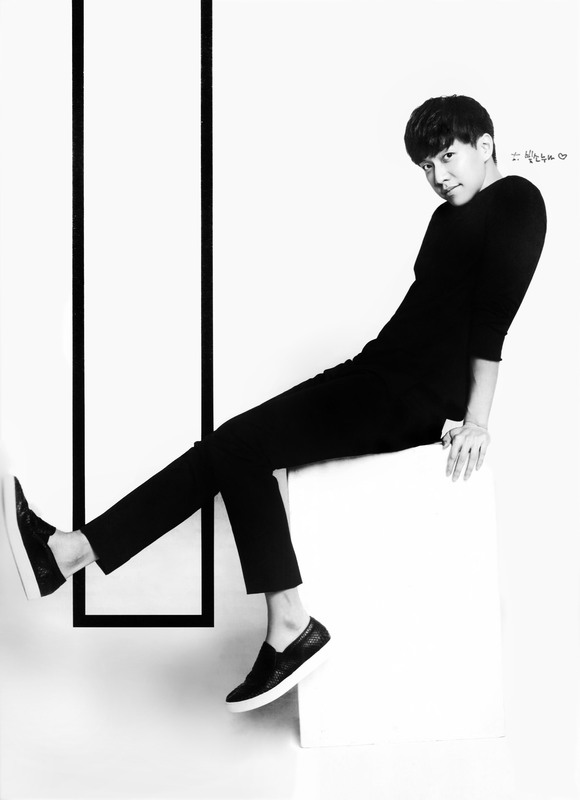 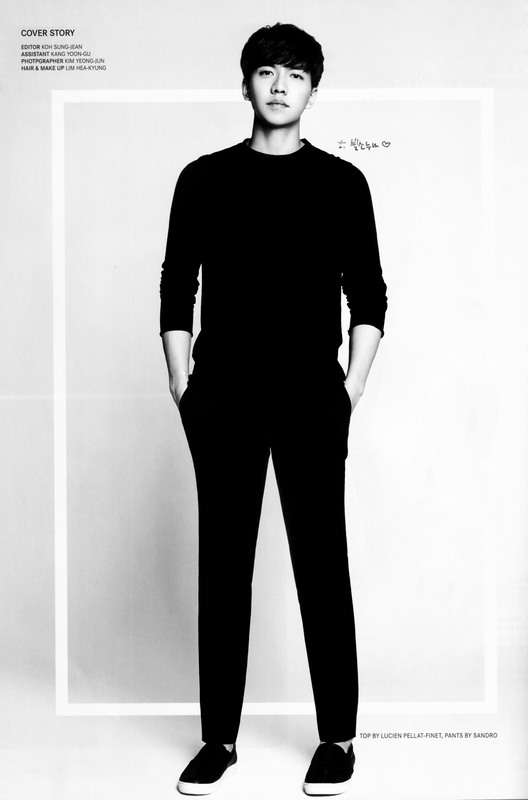 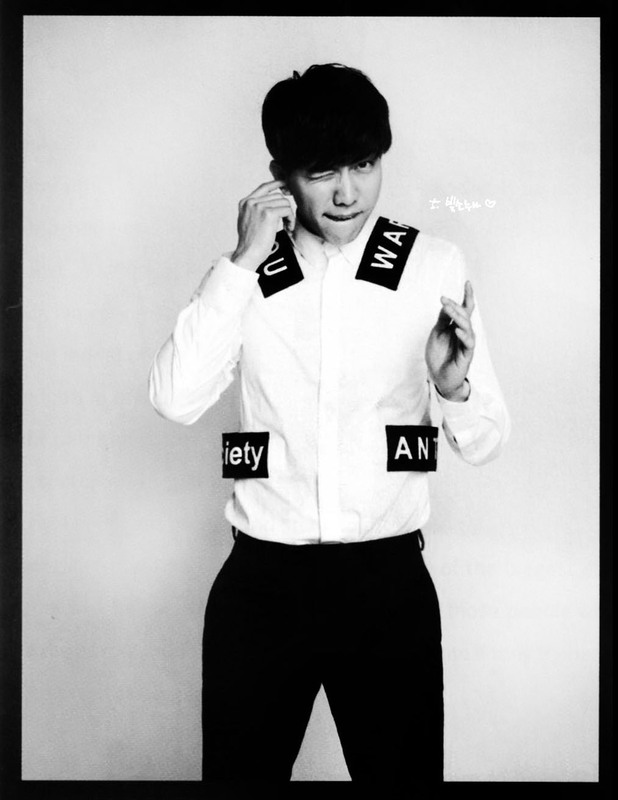 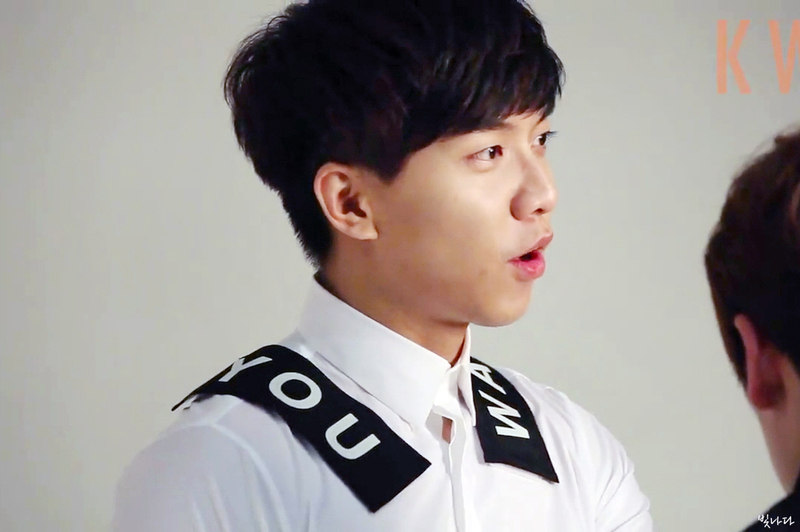 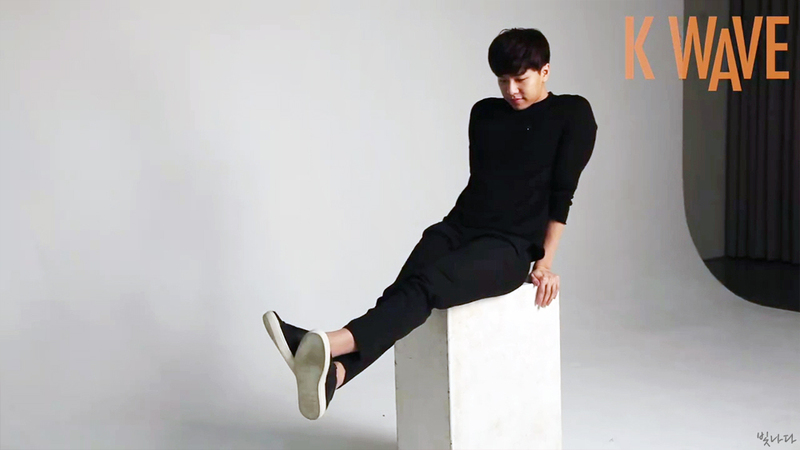 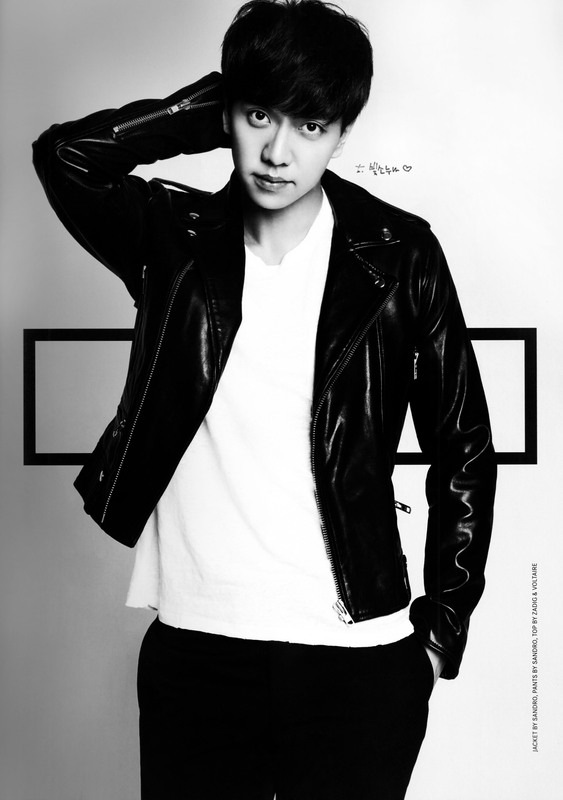 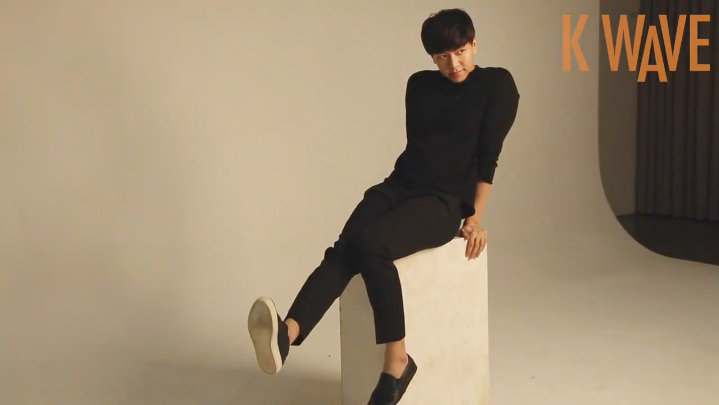 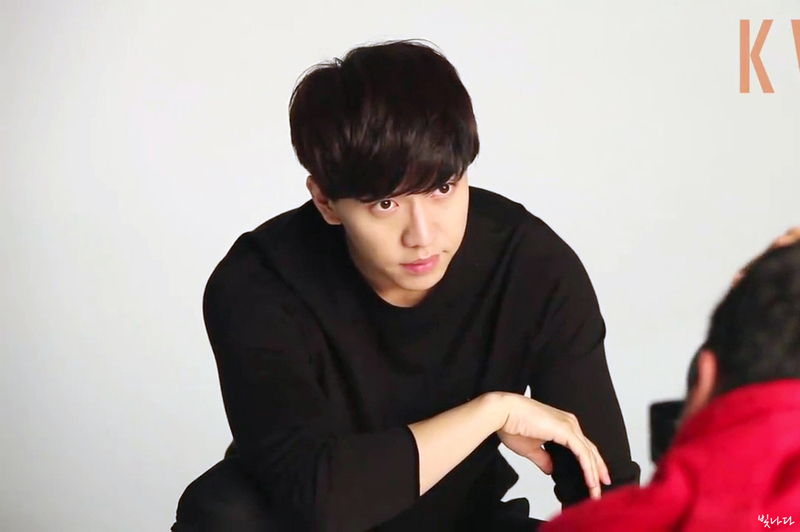 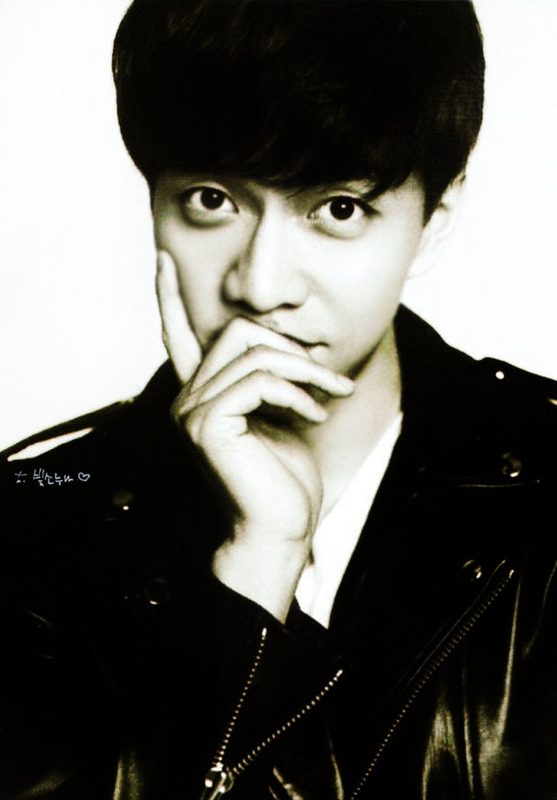 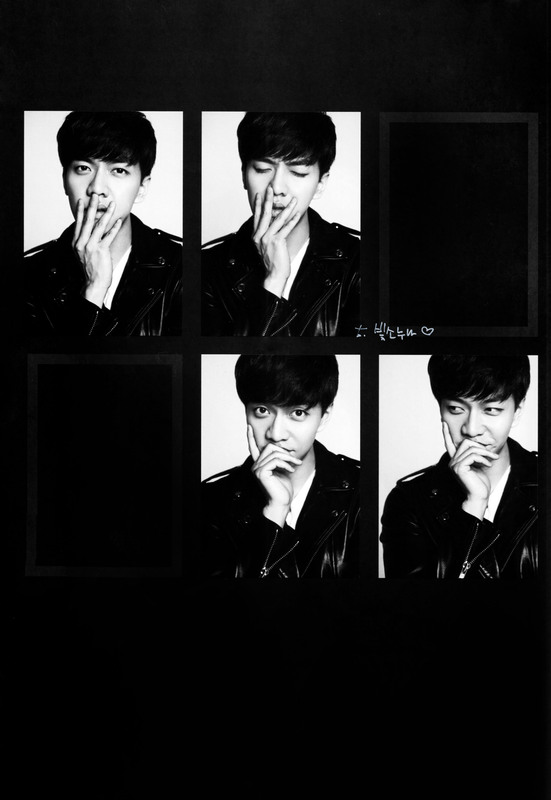 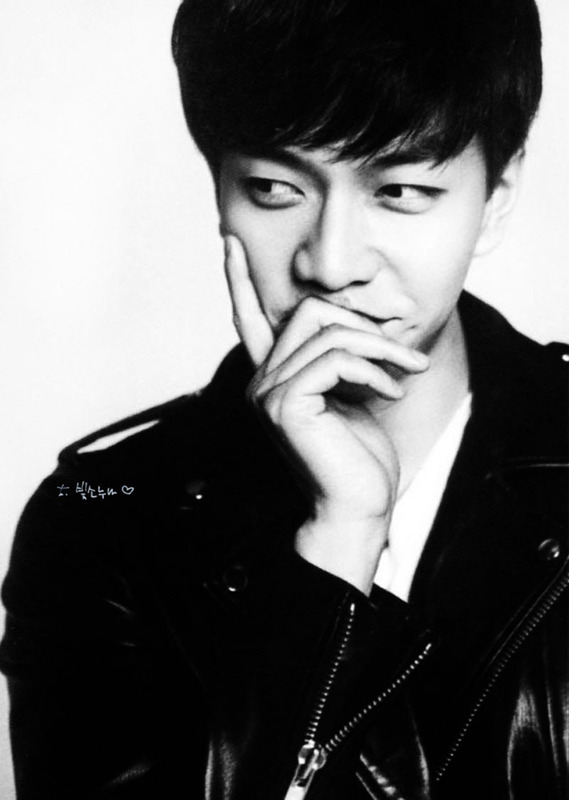 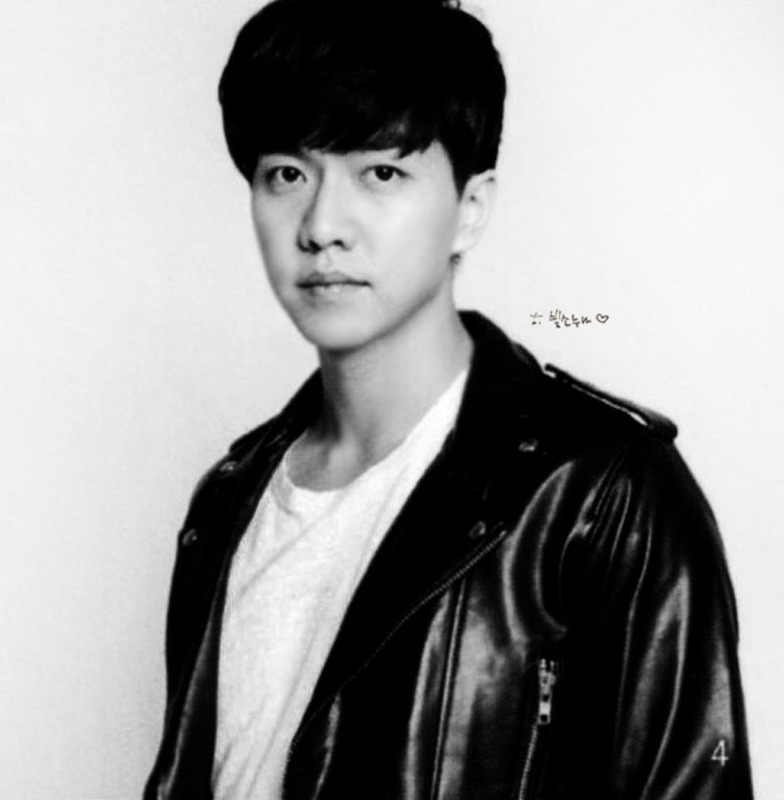 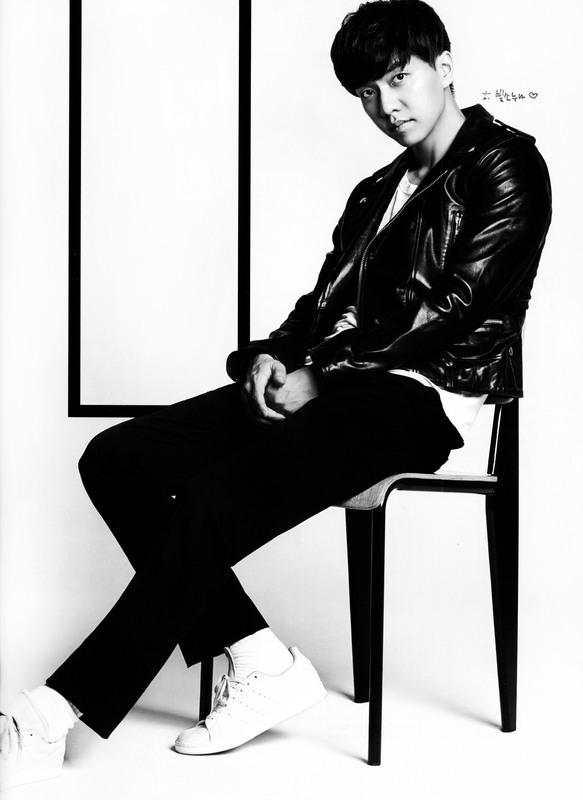 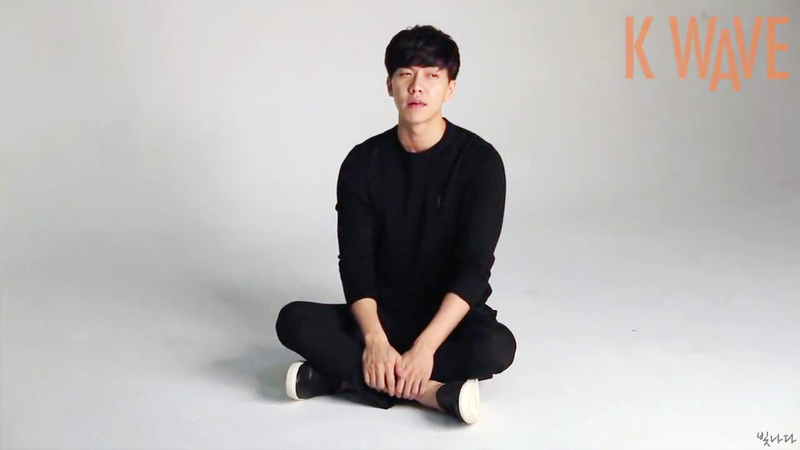 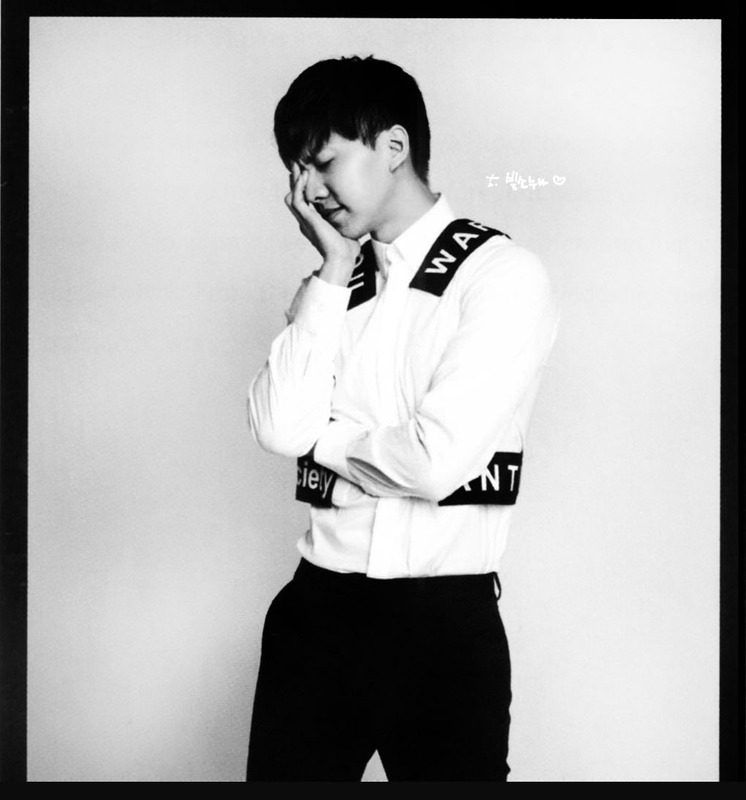 Categories: Interview, Korean Wave, Magazine, Photos, scan | Tags: bisso, HQ scans, interview photos, jejuslov, June 2015 issue, KWAVE, Lee Seung Gi | Permalink.